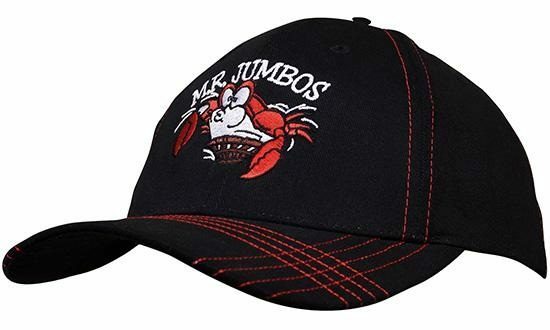 Made from 100% natural materials, the Premium Brushed Heavy Cotton Cap is an easy marketing choice. You’ve put your best effort to make your next event as best as it can be. A great and highly anticipated event like that deserves a promotional cap that’s also nothing but the best. For that, only something premium will do. Great news for you as we’re happy to introduce to you this great product. 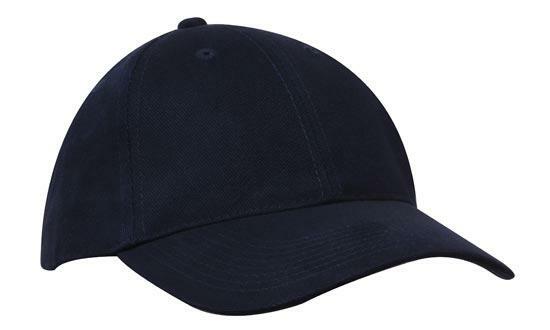 Have a look at the promotional Premium Brushed Heavy Cotton Cap. As the name itself says, the branded Premium Brushed Heavy Cotton Cap is as premium as you can get. 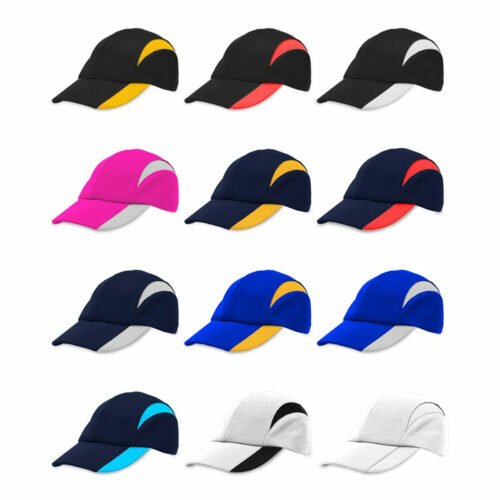 It sports a low profile, structured six-panel design and a pre-curved peak. We’ve also placed a fabric strap brass buckle & brass slit at the back so anyone can adjust this cap according to their preferred fit. It’s available in two classic colours – black and navy. With these colours, it’s easy for anyone to pair the embroidered Premium Brushed Heavy Cotton Cap with any type of outfit making this cap a great everyday piece of headgear. As for the quality… the decorated Premium Brushed Heavy Cotton Cap is tough. 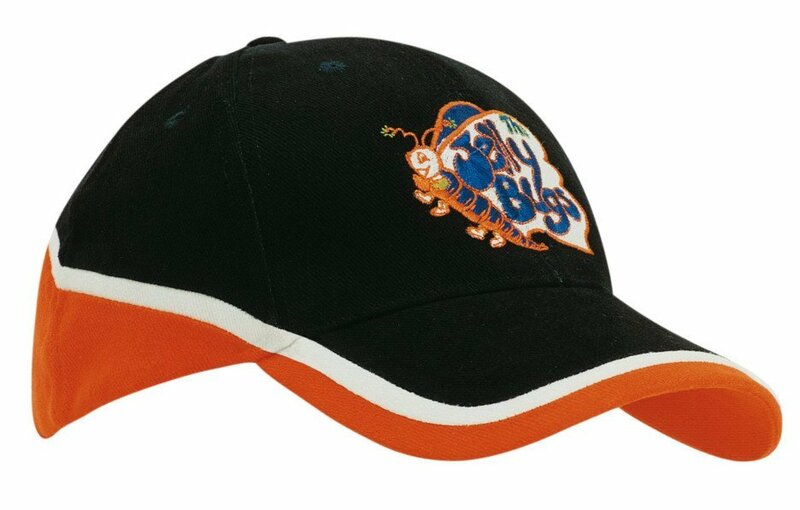 It’s made with 100% heavy brushed cotton so we can guarantee that this cap is very durable and ready for some intensely rigorous activities. It’s also been kept plain so your design can truly pop out with no other distractions. So if you have a design ready, like your company brand, team emblem, or an event logo, send it to us and let’s start making a great promotion. 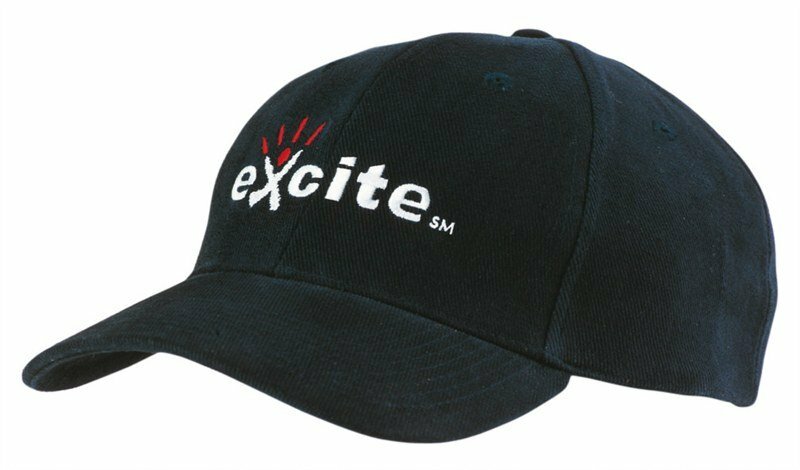 With your design on the budget priced Premium Brushed Heavy Cotton Cap, you event is surely going to have a well-deserved premium promotional product. Now you must be thinking that something premium is also pretty expensive. On the contrary, our low cost Premium Brushed Heavy Cotton Cap, just like all other products in our website, comes at very budget friendly rates. We guarantee that you’ll always get great value for money as we deliver superb quality products at affordable prices. While you’re browsing our site, also have a look the customised Acrylic Cap which is also another great promotional cap idea. Our custom Premium Brushed Heavy Cotton Cap is the finest in versatile headwear. This is a casual essential for your marketing and promotional campaigns! Raise the bar higher with our gourmet Turkish Delight Dark Chocolate, and our other customizable sweets and confections. Call us at 1300 008 300, or hit us up for live chat if you have any questions.